We supply refreshments and equipment to both caterers and the workplace. We're a family-owned and run company with over 76 years combined experience supplying coffee machines, water coolers and so much more. We're based near Rugby, Warwickshire and serve many clients throughout the Midlands and UK. Our business is split into four sectors covering all of the refreshment and disposable needs that your business may require. 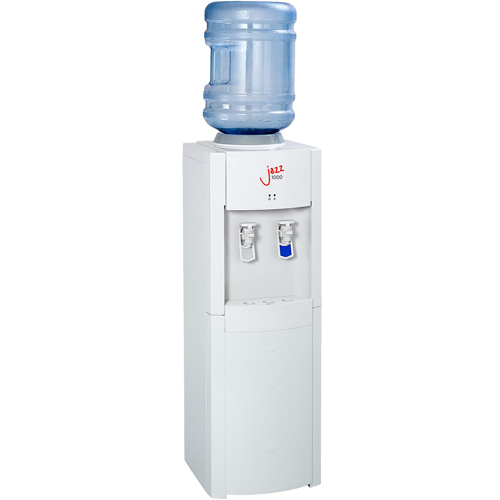 We stock an extensive range of Bottled Water Coolers and Plumbed-in Water Coolers. We can advise on the perfect solution for your premises and staff numbers. 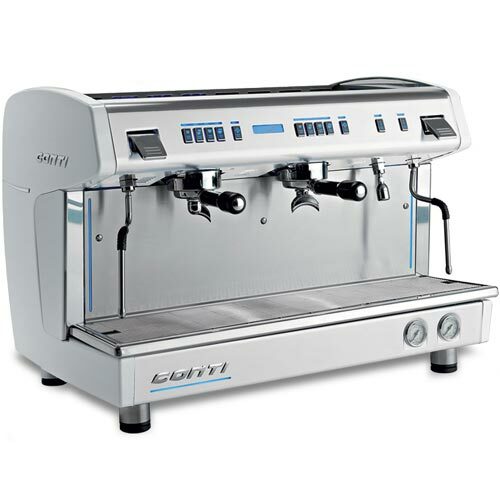 We supply and install the very best 'Espresso' coffee machines. We also stock a range of quality beans and coffee accessories for your baristas. 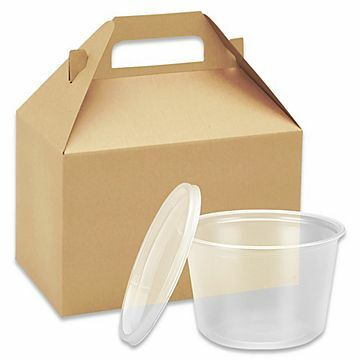 Our catering supplies provide a one-stop shop for all your food packaging and disposable cups. We also stock a vast range of janitorial supplies. 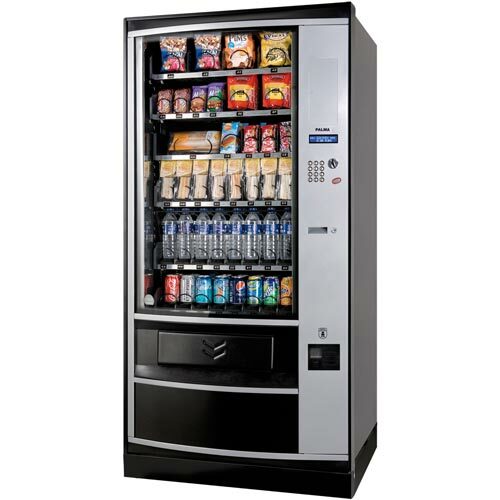 Our extensive range of vending machines include, snack vending, drinks vending and been-to-cup self service coffee machines.